Assistant Commissioner, Graham Whyte, said that these figures were an “encouraging result” following the ATO’s push to re-unite people with their lost superannuation through consolidating multiple accounts. 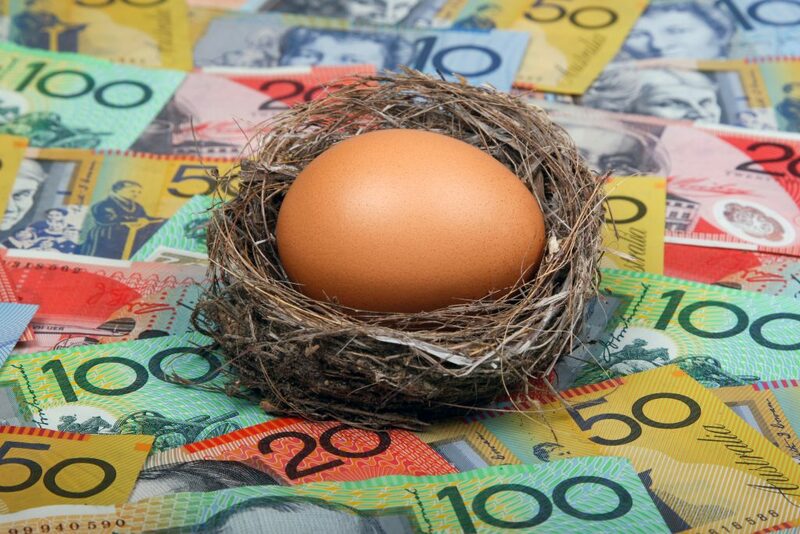 Having multiple superannuation accounts (possibly created early in your first teenage job) can result in a greater loss for your super nest egg due to these accounts incurring multiple fees. Consolidating your superannuation is recommended by the ATO to ensure greater savings and a better retirement outcome. “Seeing the extra money in your consolidated superannuation will definitely spark joy. “People in New South Wales are leading the way in tidying up their superannuation. But there is still over $17.5 billion in lost and unclaimed super. “You can view all your superannuation account details, including any that you have lost or forgotten, and consolidate your accounts any time by linking your myGov account to ATO online services. “If you’re not sure whether to consolidate, check with your super fund who can advise you on issues such as insurance that may be attached to your accounts,” said Mr Whyte. The new year can bring with it a lot of positive new changes. Most of us are guilty of ignoring our superannuation, but this this year, why not include a super health check in your resolutions?